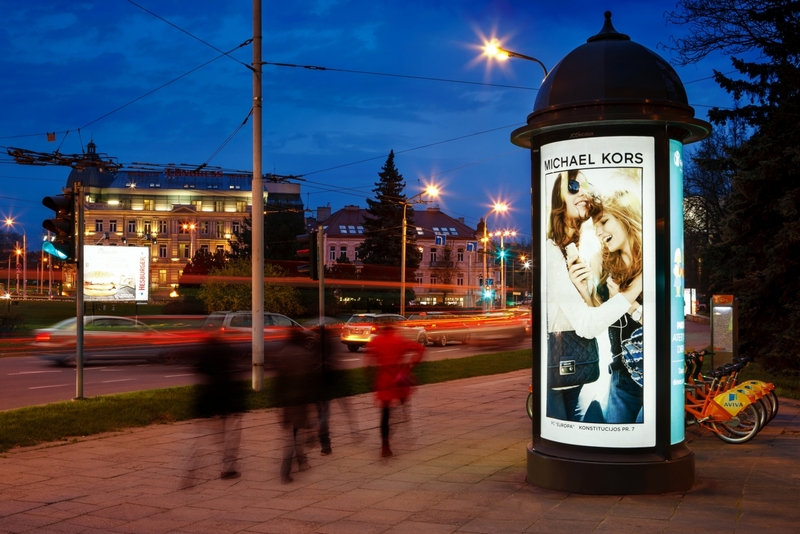 Outdoor Impact is a state of the art research tool developed in the UK now covering 3 Baltic capitals and making Outdoor advertising measureable. We are not interested in what you say you look at or what do you remember – what interests us is where exactly were you looking and for how long? Outdoor is not meant for conscious consumption, thus we don`t ask but track your eye fixations. Reviewed and approved by the Outdoor Impact technical commitee. 1,250 people living in Vilnius and representing all demographical groups selected by RAIT/Factum agency and filling in travel diary for 7 consecutive days. Digitized on an electronic map – resulting in more than 500,000 Baltic journeys on a map. Purchased from independent suppliers, who also supply Vilnius city municipality and reviewed on an annual basis. Makes Outdoor Impact contact data relevant, up-to-date and precise. Pedestrian counts conducted in Top50 most important city locations.